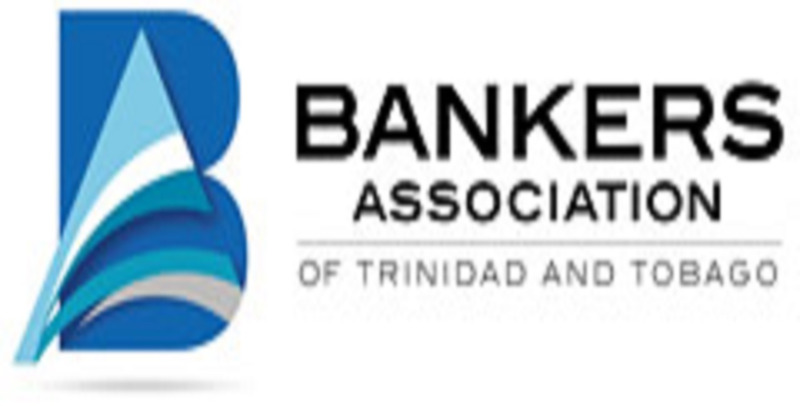 Finance Minister Colm Imbert has sent a letter to Opposition Leader Kamla Persad-Bissessar dated November 12, highlighting the Opposition's failure to propose amendments to the Income Tax Amendment Bill. The Bill is currently at the Committee of the Whole stage at the second reading of the Bill, as amended after the House of Representatives (HOR) adoption of the Report on the Joint Select Committee. 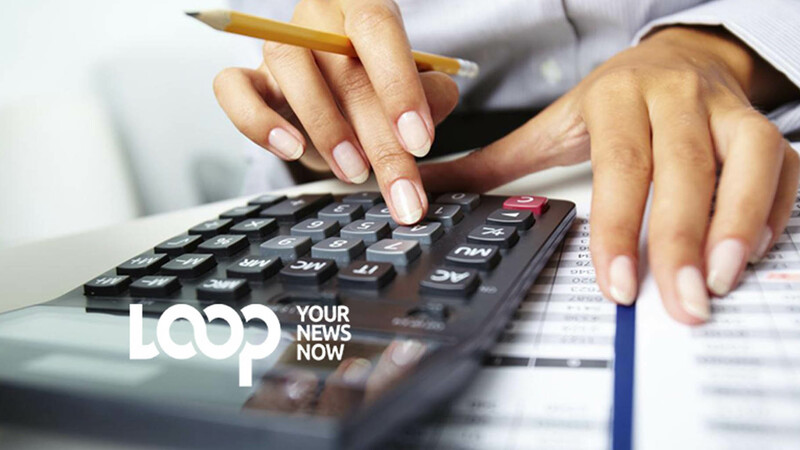 Imbert notes that the Government needs the cooperation of the Opposition in order to ensure that Trinidad and Tobago meets its international obligations as it relates to the country's tax compliance. 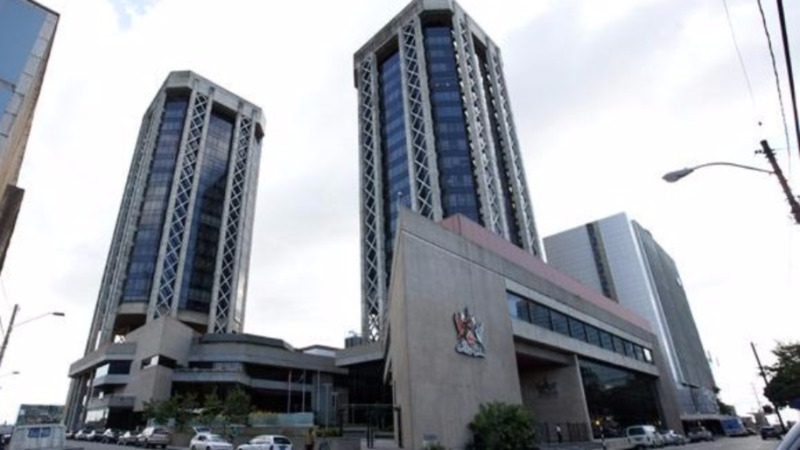 "Please note that our global forum and Financial Action Task Force (FATF) obligations both require Trinidad and Tobago to enact legislation that complies with these global standards before November 2018. In this regard, you would recall that during the on-going parliamentary debate on the Bill, the Attorney General and I requested that the Opposition provide its specific concerns so that the parliament could work towards achieving common ground in the shortest possible time." The Finance Minister reminded that the standing orders of the HOR require that the amendments carded to be proposed for consideration at the Committee Stage at the Parliament, be reduced into writing and circulated to members or orally on the floor of the Committee of the Whole. The Income Tax Amendment Bill was laid in the HOR on May 25 and contains 10 clauses, four of which are standard procedural clauses such as the title and five of which follow the previously settled FATCA/FATF approach. The only clause that introduces new legislative provisions is clause five. The Bill forms a key component of the country's compliance with its international obligations. The Bill seeks to address long outstanding commitments made by the Opposition in respect of the Global Forum on Transparency and Exchange of Information for tax practices (the Global Forum), a technical body in the organisation for Economic Cooperation and Development and the negative consequences of a premature FATF compliance requested by the UNC. It also critically addressed the national issue of the need to tackle financial criminality relative to the Proceeds of Crime Act and the Anti-Terrorism Act. 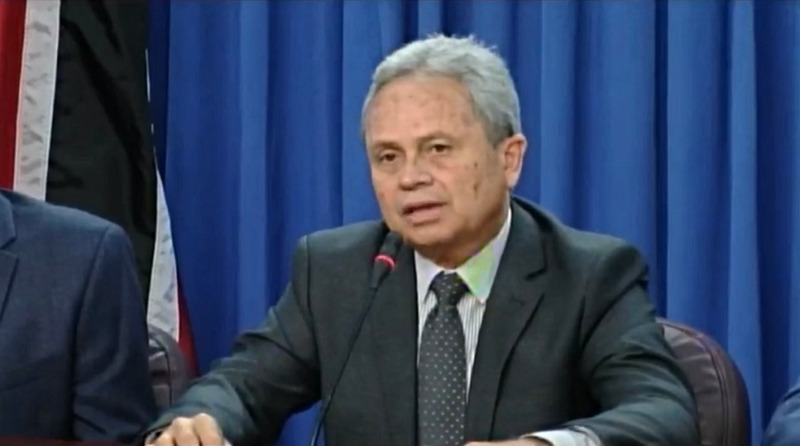 Imbert also provided the Opposition with an overview of T&T's simultaneous obligations with the global forum and the FATF as well as the Government's proposed amendments to address the sole legislative drafting concern in the Minority Report of the Opposition on this Bill.